Manchester United are still perfect since Ole Gunnar Solskjaer took over from Jose Mourinho. Seven matches and seven wins so far. The last one against Brighton came after a strong first half, where the Devils managed to score twice. The second half had seen the lead being halved after Pascal Gross’ goal, but it was never truly troubling the hosts. Man United were the better team throughout and could have even scored more on the day, but the three points were won nonetheless. Yesterday we talked about four things we learned from the match – about Marcus Rashford’s piece of brilliance and Nemanja Matic enjoying to have Ander Herrera alongside him. Now, we take a look into some other interesting talking points, but from a statistical perspective. It is always good to take a look into expected goals. This time, it really nicely takes this match into perspective. Man United accumulated 2.56 expected goals, while Brighton had 0.61. It is pretty much how it felt – the Devils did score two goals, but if there were three, it would not be a big overperformance. The team had two good chances they did not convert, especially the one from Jesse Lingard. In the end, Brighton scored with their only decent chance and thus the scoreline looked tighter than the match was. Man United had 20 shots in this match and created some good chances, but also had quality moments you do not expect to see, like the Rashford goal. The Devils had over 2 xG for the third time in last four matches, exception being Tottenham, which is a really good sign for the coming weeks. Paul Pogba did well on Saturday, scoring the opener from the penalty spot. He is now on five goals and four assists since Solskjaer was appointed and such form is incredibly important both for the club and the player. However, in this match he showed some of his inefficient moments we were used to in the first half of the season. It was not something too bad or negative, simply that it could have been better. Pogba had staggering seven shots, but apart from his penalty, none were precise enough to even go on target. He did not create a single chance for those around him, while he lost possession on four occasions. Against Brighton, that will not hurt too much. 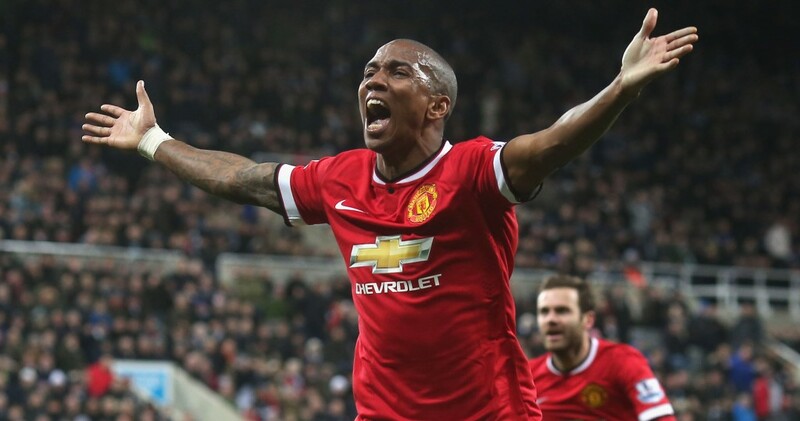 Ashley Young was often criticized for not being good enough attacking-wise for United, but against Brighton he did good. It was not a spectacular performance, nor should be a measure of what he could do against better sides, but it was good to see him do well. Young created four chances for his teammates, most of them from dead ball situations, while also being defensively sound. Young went high up the pitch to increase the numbers in final third and paired decently with Jesse Lingard. Overall, a good performance from him.